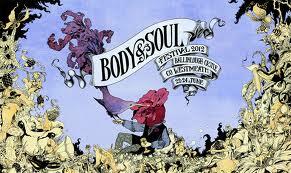 The Body & Soul Festival is returning to Balinlough Castle in County Westmeath (June 22nd-24th) for its third year. It comes across as such a cool and vibrant event. The line-up this year appeals to me in every way, so instead of giving my ones to watch, I’m just gonna list the whole thing. Awesome collection of artists. 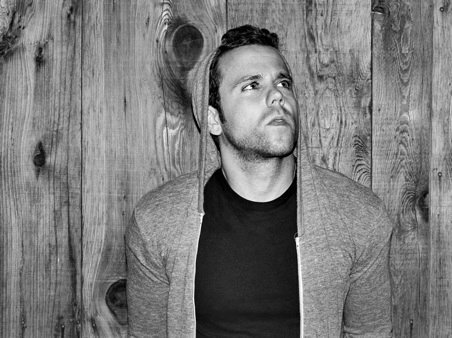 M83’s music has always sounded huge. Their previous album ‘Saturdays=Youth’ was full of big sounding synth-pop. If that album was meant for arena’s, ‘Hurry Up, We’re Dreaming’ should be played in cities, on top of mountains and in the outer universe. It sounds absolutely massive, with pounding drums and huge choruses. 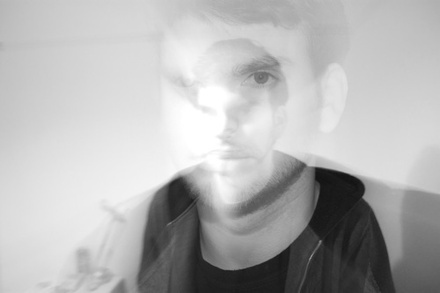 ‘Intro’ is huge and expertly lets the voices of lead singer Anthony Gonzalez and guest star Zola Jesus bounce off each other. 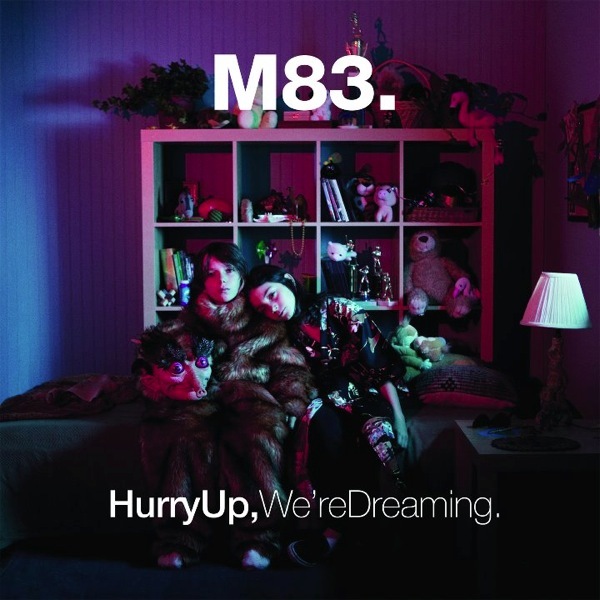 It is the perfect start to 2011’s most epic album. ‘Midnight City’ is a gorgeous synth classic, with a warm feel to it. This is a double album, ambitious enough, but the short instrumental pieces such as ‘Train To Pluton’ make this double album tick over. It is hard to pick out one track that stands out, but ‘Steve McQueen‘ may be the closest thing to being shot into space in a rocket without actually doing it. It is massive.